K-Pop idols come from very different and unique backgrounds and one of the backgrounds which always caused fans to gasp is definitely the idols with wealthy background. Although there are a lot of more idols who were born with a silver spoon, we have chosen 6 of them! Let’s find out who they are! 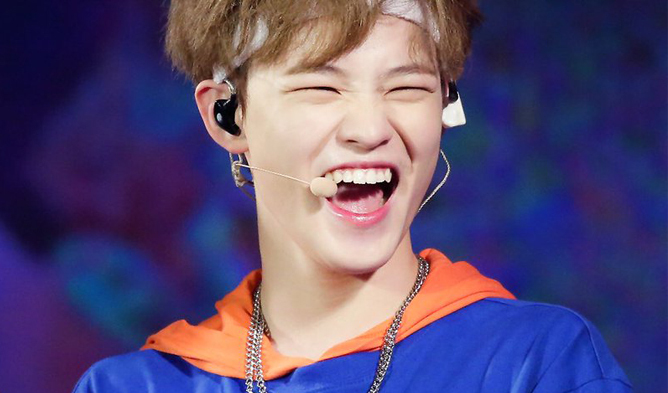 Living in another country may be financial challenging for some especially because of the high rent in Korea but for ChenLe, that may not be the case. 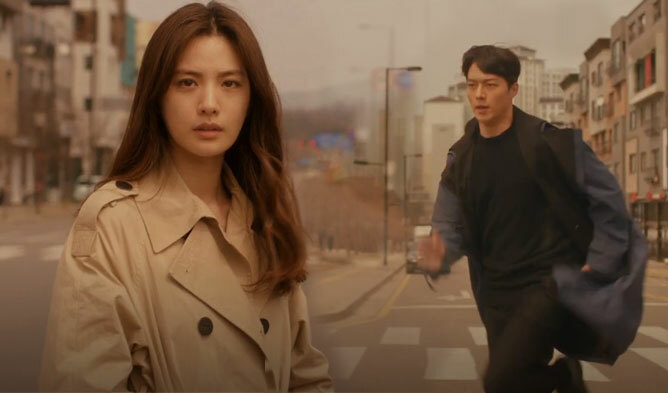 Previously on KBS “Let Me Sleep for One Night”, he revealed that his parents have bought a house in Korea! 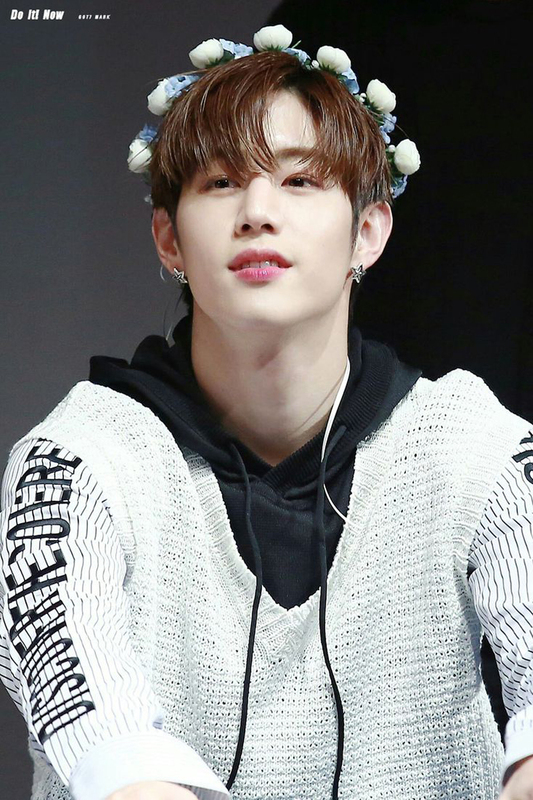 While his family is residing in Los Angeles, it was known that Mark’s father is a successful businessman who had retired. Another shocking incident was when Mark flew to Switzerland from Thailand just to snowboard! TaeHa opened up about her family’s wealth on a TV show, stating that her family owes two houses in the wealthy district of Gangnam, Seoul! She also said that her family is involved in the yacht industry and used to ride them when she was younger. UmJi’s father is the CEO of a famous dental group and owns all the branches of the dental clinic! It was also revealed that the dental clinic’s Facebook page had also congratulated GFriend on their debut. TzuYu’s mother is one of key shareholders of a hospital back in Taiwan! It was revealed that her mother had focused on the investment of plastic surgery. Not many K-Pop fans might know about Mint but she comes from a rich family back home in Thailand. When she was still active as a member of Tiny G, member DoHee revealed that her mother gave her a house under her name when she became an adult officially!